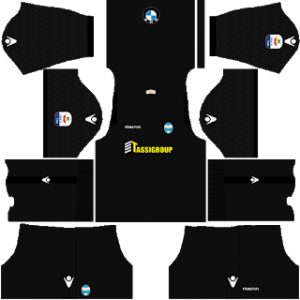 In this article, you can find and download Dream League Soccer (DLS) SPAL Kits and Logos 2018, 2019 Edition with URLs. 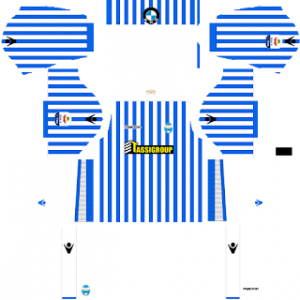 You can use this kits in DLS by clicking the URL to download the SPAL home kit 2018-2019. You can use this kits in DLS by clicking the URL to download the SPAL away kit 2018-2019. 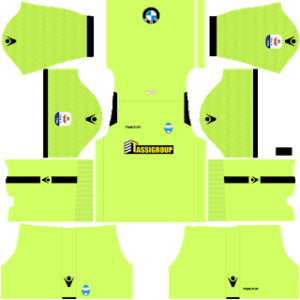 You can use this kits in DLS by clicking the URL to download the SPAL Goalkeeper’s home kit 2018-2019. 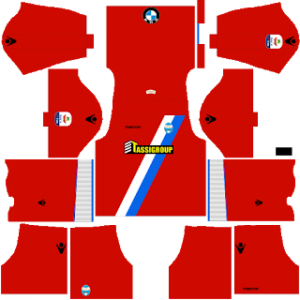 You can use this kits in DLS by clicking the URL to download the SPAL Goalkeeper’s away kit 2018-2019. You can use this Logo in DLS by clicking the URL to download SPAL Logo 2018 – 2019.